The Bunga Foot Pouch is a "half sock" that covers the forefoot, toes and balls of the feet. 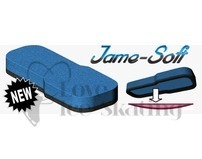 Used by athletes, especially skaters, skiers, dancers and anyone who needs forefoot protection. The Bunga Foot Pouch is a "half sock" that covers the forefoot, toes and balls of the feet. A thin layer of gel is placed between the two layers of soft fabric. The gel covers the entire forefoot, balls of the feet, toes, and top of foot simultaneously, thereby providing protection and cushioning to the metatarsal heads, top of the forefoot and toes. This product may be worn comfortably with everyday footwear and underneath hosiery. It is a great and ideal solution for those who engage in activities that cause stress on toes and metatarsals. 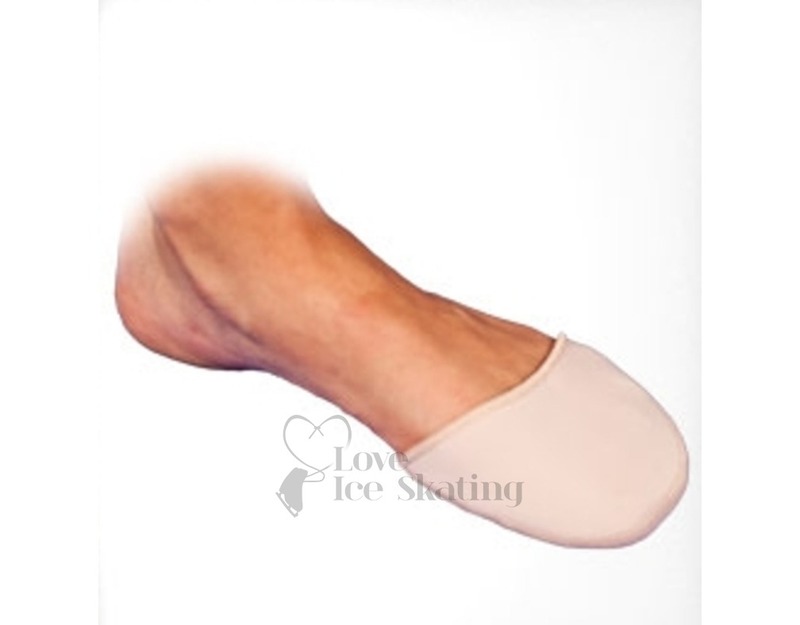 It is used by athletes, especially skaters, skiers, dancers and anyone who needs forefoot protection. 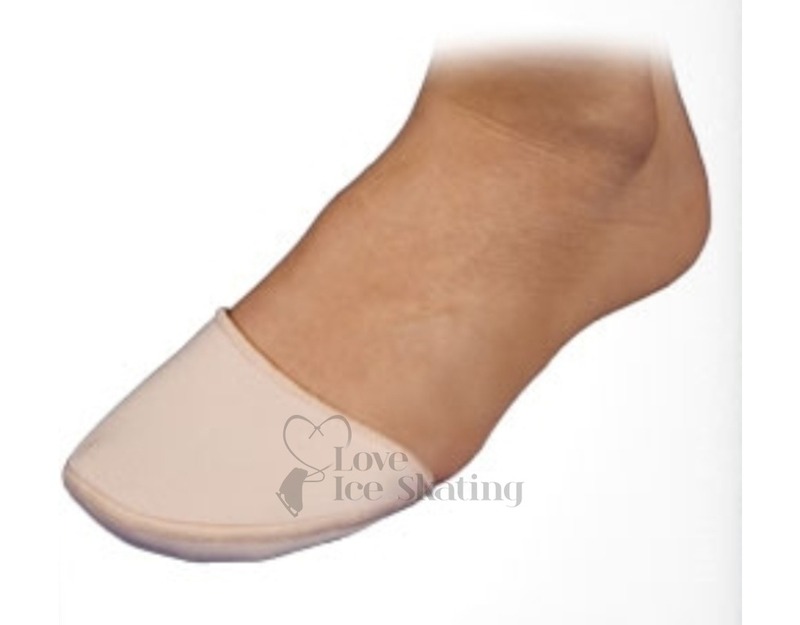 It is also used by people who have fat atrophy or have general discomfort around the forefoot area. The Bunga Foot PouchTM also provides warmth for people suffering from arthritis or poor circulation to the toes. The Bunga Foot Pouch is sold in pairs. This product is washable and reusable. 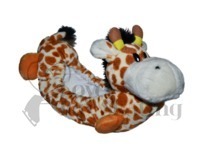 This product will fit a right or left foot. 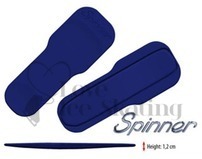 The Bunga Foot Pouch comes in two sizes, small and large. Please see the chart below to determine the closest fit for your foot.